There will be a Transition Galway meeting starting at 7pm on Friday 23rd September at Massimo’s on William Street West. We will be discussing and deciding on our activities for the months ahead. All welcome! Transition Galway was one of the main organisers of ‘Galway Carnival for the Climate’ which was part of the Avaaz ‘People’s Climate March’ on Sunday 29th November. People took to the streets across the world to push leaders at every level of government to commit to 100% clean energy ahead of the important global climate talks are taking place in Paris. Participants in the Galway march gathered at Eyre Square and accompanied by drummers and singers, made their way down Shop Street and Quay Street to the plaza in front of the Galway City Museum at the Spanish Arch. Speeches were given at the end of the march by representatives of various local non-governmental organisations including Amnesty International Galway, Galway Alliance Against War, Terryland Forest Park, Galway One World Centre and Transition Galway. A community pot luck was organised afterwards in the Tulca Festival Gallery on Market Street. The October monthly meeting will take place on Wednesday 14th October from 7:30pm-9pm at Niall Ó Tuathail’s office at 2 William Street West (between ‘The Blue Note’ pub and Claddagh Cabs office). All welcome! 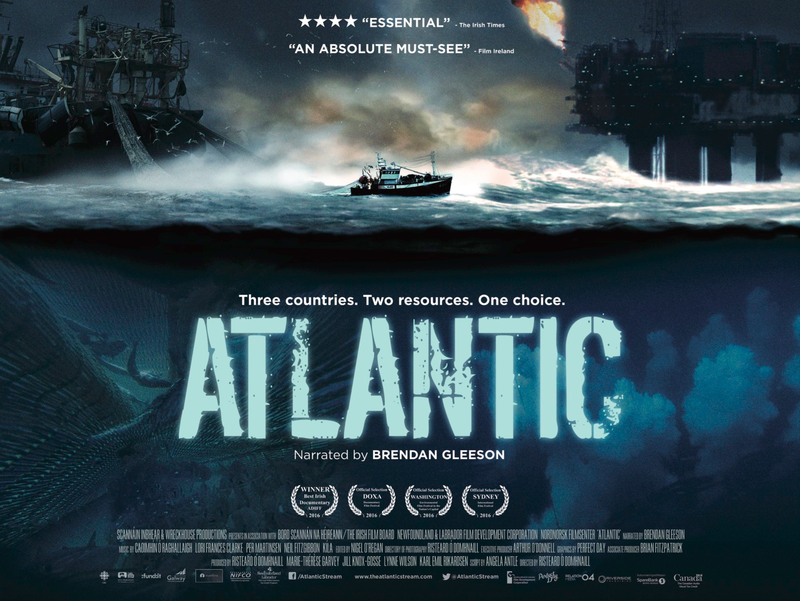 (v.) Green Drinks Galway – next speakers and new venue? The monthly meeting for September will take place at 7:30pm this evening, Wednesday 16th September, in the Galway City Partnership offices in the Plaza on the Headford Road (top floor above Argos and Lidl on the Headford Road – see venue location photo attached). All welcome! Please email any items you would like to see on the agenda. (viii.) 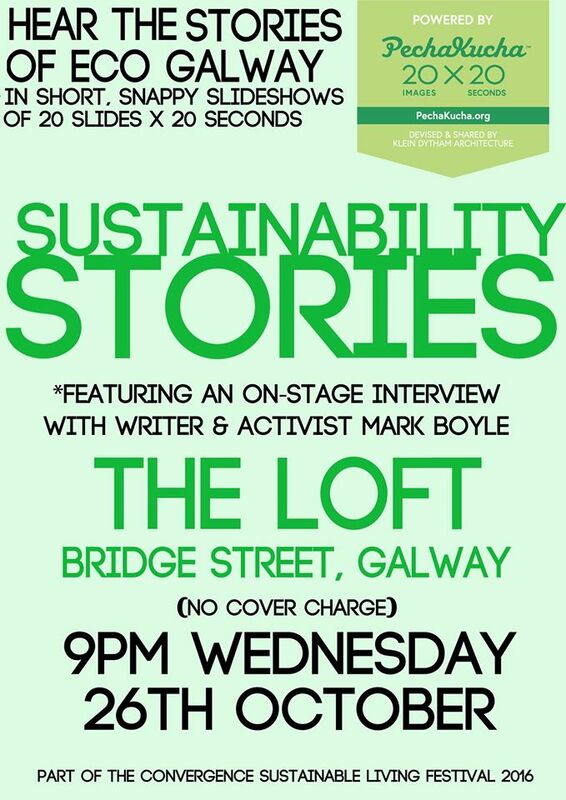 Green Drinks Galway – next speakers and new venue? 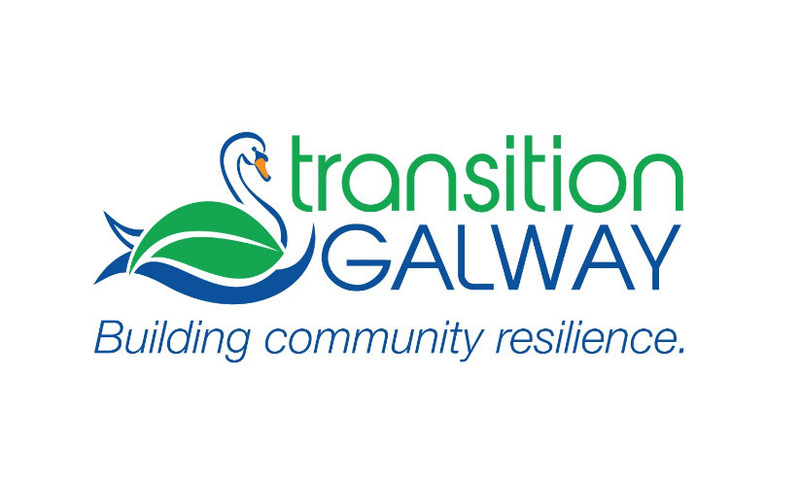 The first General Meeting of Transition Galway for autumn 2015 will take place at 7pm-8:30pm this Tuesday 18th August at Massimo’s Bar, William Street West. All welcome! Please email any items you would like to see on the agenda. (i.) 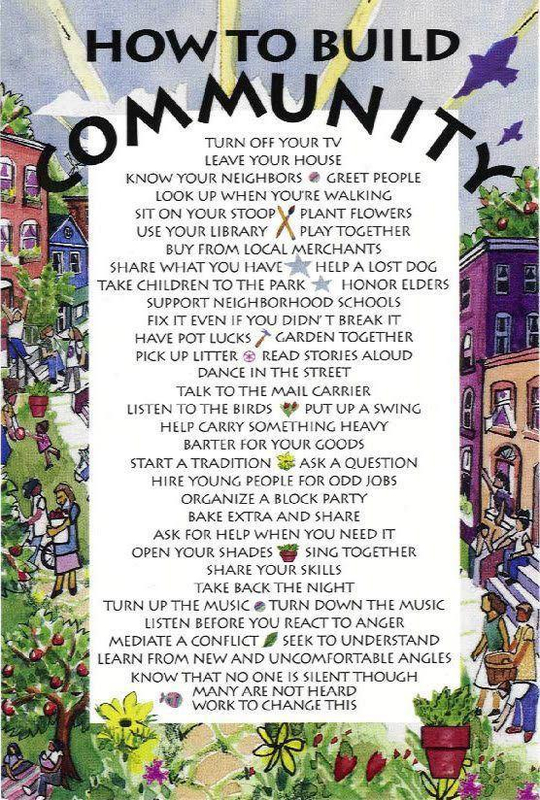 2015 Agenda 21 Grant Application (deadline is Friday 28th August) – more than 1 application? (iv.) Paris Climate Change Conference (COP 21, Dec. 2015) – opportunities?